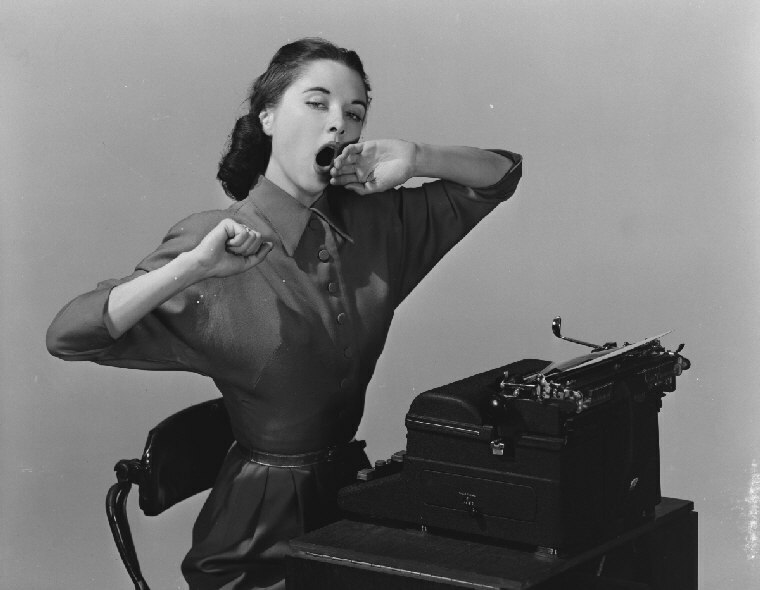 In our thirties when we were freelance writers, we worked in our pajamas at home and did phone interviews between loads of laundry. Charming editors persuaded us to write stories that involved long bus rides, multiple interviews, and long days of writing. The fee probably worked out to $3 an hour: less with typewriter ribbons. Crush away: it motivated us, though it would not be profitable. The crush is also significant in literature. 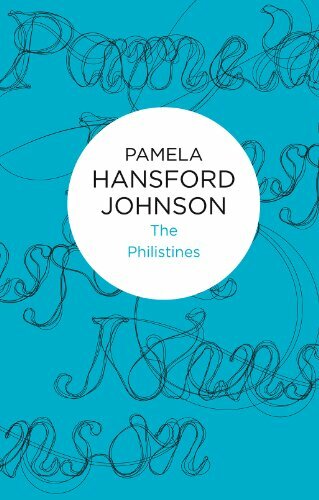 In Pamela Hansford Johnson’s The Philistines, a crush lifts the heroine, Gwen, an unhappy housewife, above the tedium of life in Branley (a kind of anti-Cranford) with her boyish banker husband, Clifford, his gloomy invalid mother, and irritable unmarried sister, Evelyn. Clifford is a beefy, jovial conformist, proud of his “intellectual” wife. During World War II when Clifford is away, Gwen works at a hospital and flirts with Paul, a doctor. Her crush is so intense that she sends her son to boarding school so she will have time to have an affair. The affair, of course, never happens. But Gwen needs her crush. Gwen is right: Charlotte Bronte did know more then. In Jane Eyre, she gives Jane the husband she wants, albeit he is crippled first. In Villette, Charlotte Bronte’s masterpiece, the heroine, Lucy Snowe, does not get the man she wants: she falls in love with Doctor Graham, who doesn’t really notice her and loves someone else. Paul, an unattractive, misogynistic Belgian teacher falls in love with Lucy. In The Philistines, Paul is a blend of Graham and Paul: like Bronte’s Graham, he likes Gwen but doesn’t love her; and, like Bronte’s Paul, he interrogates her. Branley is a cruel, gossipy town. Branley disapproves of Gwen’s best friend fortysomething Pamela’s engagement to a younger man, Gerry. At the club, Clifford plays a prank that ruins Pamela’s life. In a game of Blind Man’s Bluff, he leads a nubile 22-year-oldwoman, Phoebe, to the blindfolded Gerry Fenner, Pamela’s fiance, whose hands are all over Phoebe. When the blindfold is removed, Gerry is stunned by her beauty. Shortly thereafter he breaks off his engagement to Pamela and marries Phoebe. Pamela commits suicide. Gwen creates a new life for herself and her son with courage, intelligence, and grace. Love has not been kind, but it might come again. This entry was tagged Pamela Hansford Johnson, The Philisitines, Villette. Bookmark the permalink.